ChouChou: Virtual Hair Try-on by MotionPortrait, Inc. 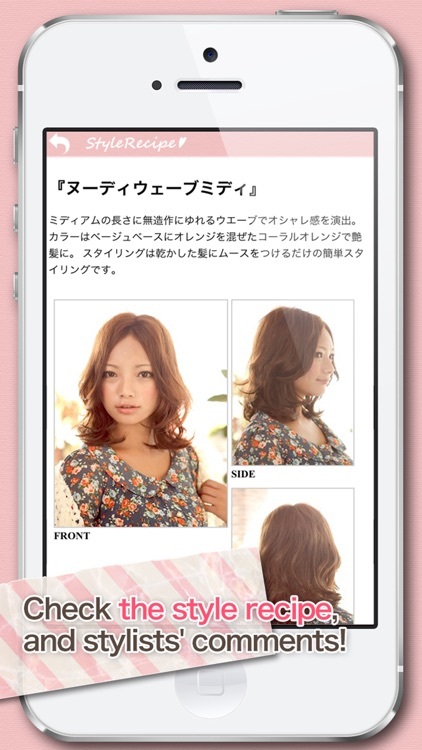 Try on the most "Kawaii"(Cute) hairstyles from Tokyo. - Super realistic 3D animated simulation from only 1 photo! 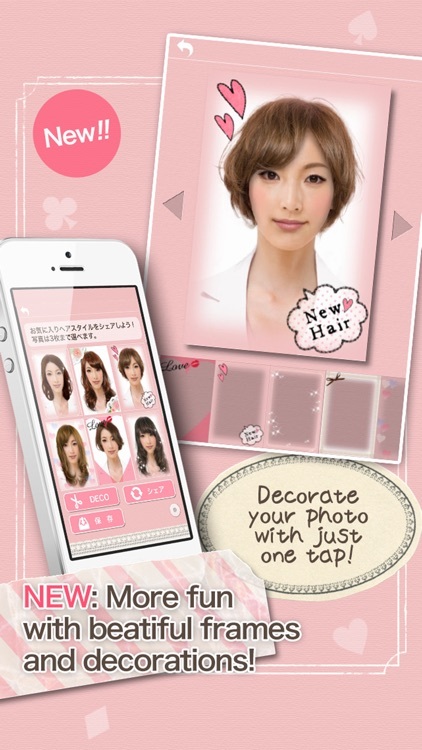 - Easy hair makeover with natural grace! 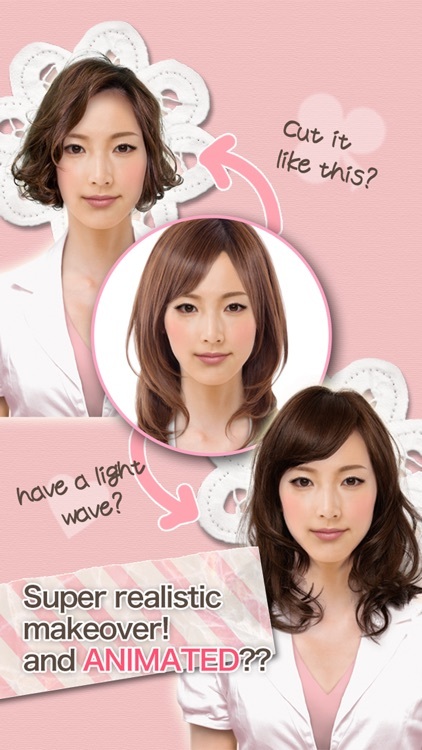 - Variety of high quality hairstyles! 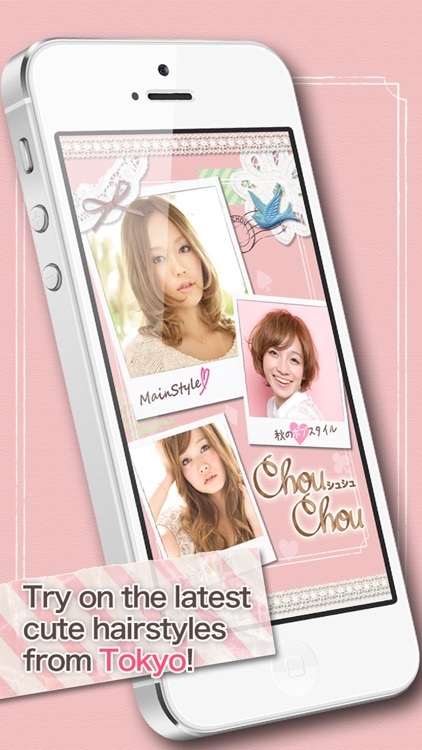 - Sweet and cute hairstyles from 'NORA', one of the top hair salons in Tokyo will be released every season! - Quick switching between hairstyles! 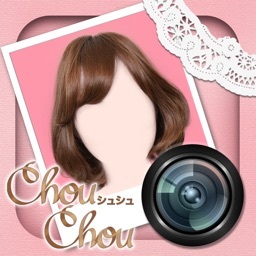 - Easy to adjust hair volume and color! 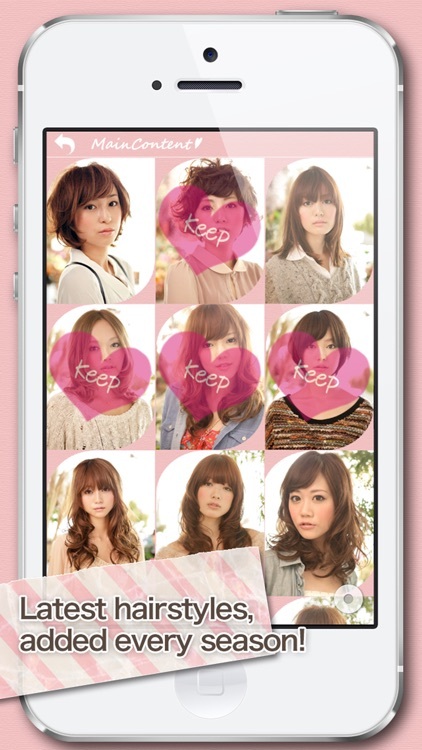 - Saving, and sharing (with Instagram/Twitter/LINE friends) your favorite hairstyles! - Framing and decorating your photos before sharing!